Police in a Northern Mexico town say that two people died in a head on car crash after the airbags in the car were apparently replaced in order to make room for bricks of cocaine. The drug trade has long been a massive problem in Mexico but this is one of the first times anyone in the country has heard of something like this particular incident happening. 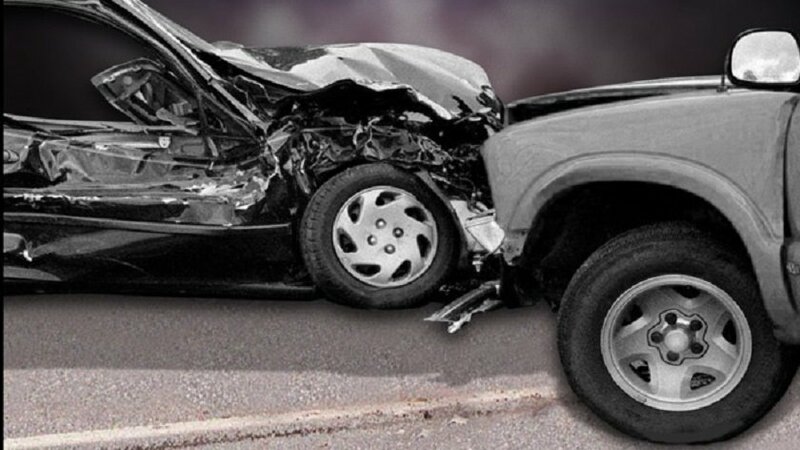 According to reports, Federal police said they recovered 23 packages of the drug from the car after it crashed in the town of San Fernando in the northern border state of Tamaulipas. The passenger side airbag alone was being used to transport more than 55 pounds of cocaine. After the crash, the two occupants of the car where the cocaine was found were transported to the local hospital but neither survived the transport. There isn’t any word on authorities as to whether they believe the people driving the car knew that the airbags had been replaced or whether they were actually acting as couriers.